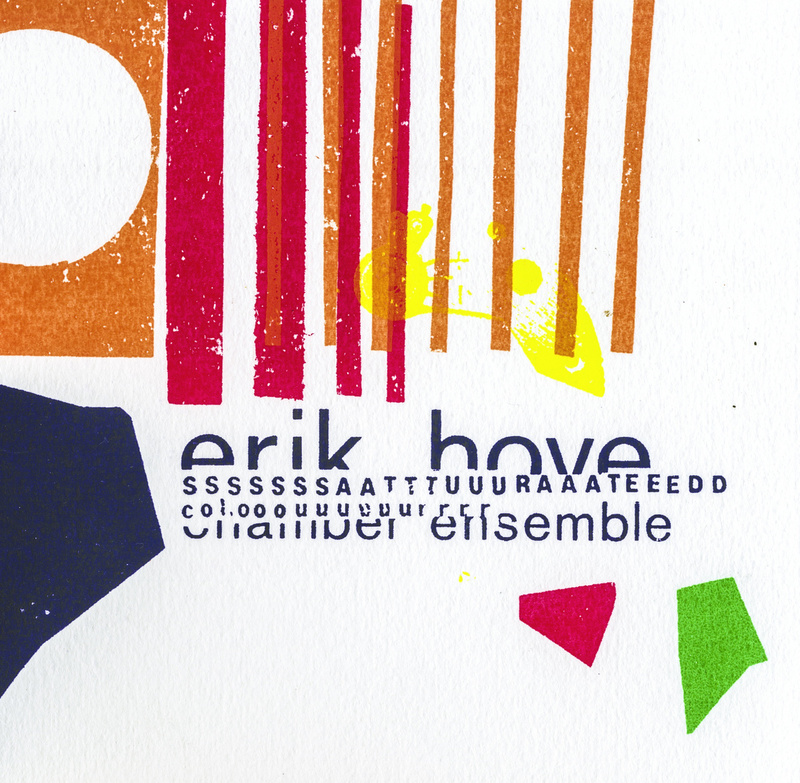 Montreal is a city bursting with local talent and Erik Hove certainly does not disappoint with his incredible new modern jazz album Saturated Colour. From his unique chord structures and technical solos to his intense meter and ensemble sound, Hove really captures everything the modern jazz listener is looking for. The album is not quite recognized on the international scale and I would not recommend it for the kindhearted Michael Buble fans out there, however, regular listeners of the likes of Wadada Leo Smith or David Binney looking for something new would find Saturated Colour very intriguing. One of the major strengths of the album is Hove’s use of contrast. Hove does not stick to one idea for too long and when one idea has reached its climax he quickly explores a new direction. The best example of this would probably be between the fourth and fifth track on the album (entitled “Ascending“ and “A Tree by a Pond Half-Lit“, respectively). The fourth track is arguably the climax of the album as a whole and Hove follows this by a quiet, open sounding piece with very little noise all together, which gives the album an unpredictable feeling. Hove also does something like this within the fourth track itself where he builds up his ensemble to the loudest dynamic level possible then suddenly it all explodes into a collective free improvisation section and eventually melts into a quiet bass solo with no accompaniment. Another strength of this album is the ensemble interaction and overall sound. The ensemble sound is very interesting because Hove essentially has a quartet but instead of a pianist, Hove has a septet of horns and string players backing the soloist. This gives the ensemble a very interesting texture and more improvisational freedom as more voices are in the equation. I was also very impressed by the interaction between Hove and Tighe (drummer) during his solos throughout the album, especially on the first track. Overall great album — I would love to see this ensemble live. This entry was posted in Reviews and tagged album review, erik hove, saturated colours on February 18, 2015 by Nick Schofield.